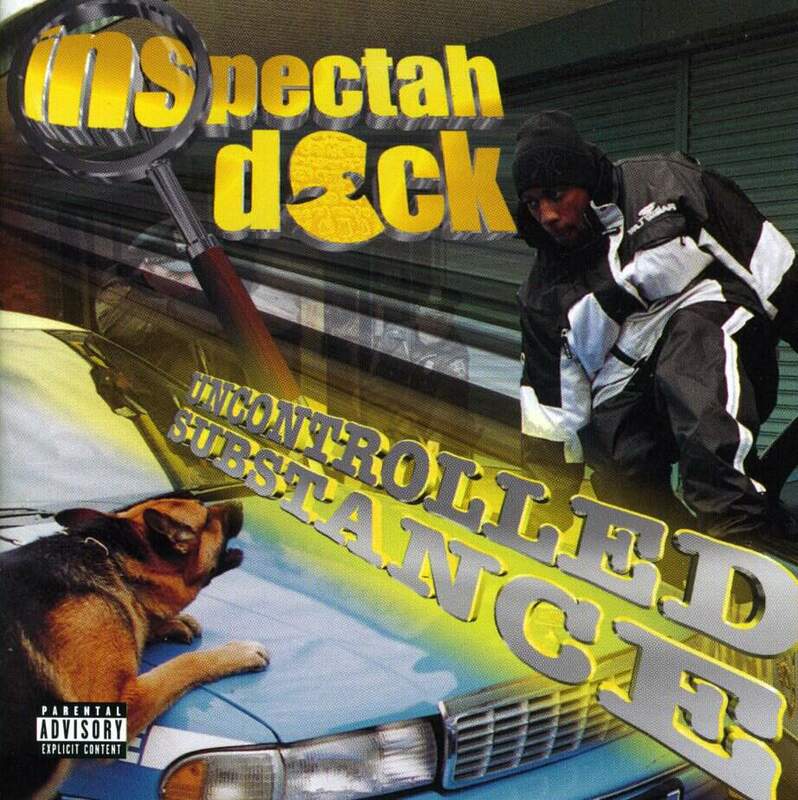 Uncontrolled Substance este albumul de debut solo al lui Inspectah Deck și a fost lansat în data de 5 octombrie 1999, prin Loud Records. "Intro" contains a sample of "Clan In Da Front" by Wu-Tang Clan. "Forget Me Not" contains a sample of "Last Night Changed It All" by Esther Williams. "Word on the Street" contains a sample of "What Would I Do" by Ernie Hines. "Elevation" contains a sample of Terri's Tune" by David Axelrod and "Lost Ones" by Lauryn Hill. "Lovin' You" contains a sample of "Finish Me Off" by Soul Children. "Trouble Man" contains a sample of "Give Me Your Love" by Curtis Mayfield, "Joy" by Isaac Hayes, "Long Red" (Live) by Mountain and "Paradise" by Sade. "Friction" contains a sample of "One Way Street" by Ann Peebles. "Hyperdermix" contains a sample of "Wisdom Body" by Raekwon. "Show N Prove" contains a sample of "Tune Up" by The Dramatics. "The Cause" contains a sample of "Smiling Faces Sometimes" by The Undisputed Truth.